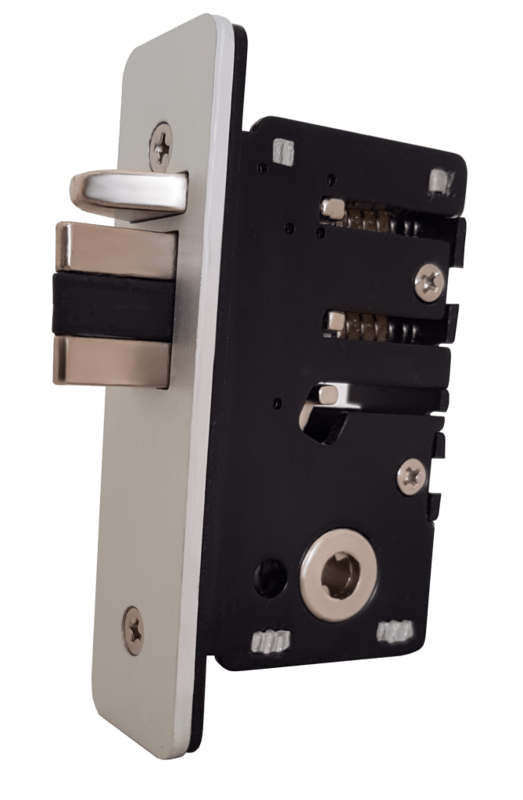 This unit is fitted with a 28mm ali latch. 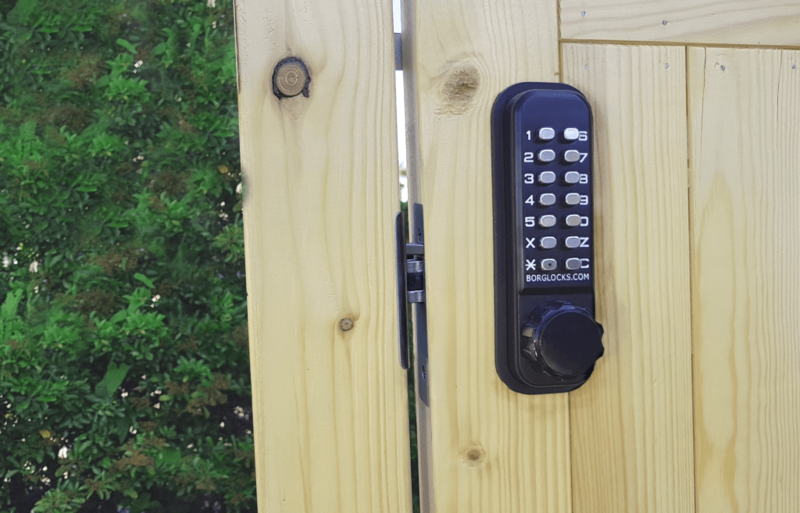 With it being cycle tested to 100,000 cycles to show it’s durability, the BL2602 ECP represents the medium tier of small, mechanical keypad locks. This keypad comes with over 4000 potential combinations.